Peer-to-peer marketplace allowing to trade ETH to fiat. 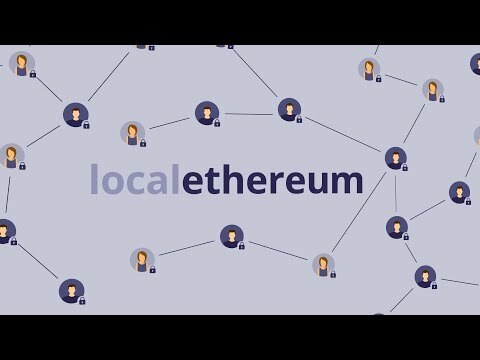 Localethereum is a place where you can find people to trade with — these could be individuals like you on the other end of the market, or established businesses and brokers. Buyers and sellers connect on localethereum to dodge the hassles of centralised exchanges. Over-the-counter trading is simple, quick, safe and private.